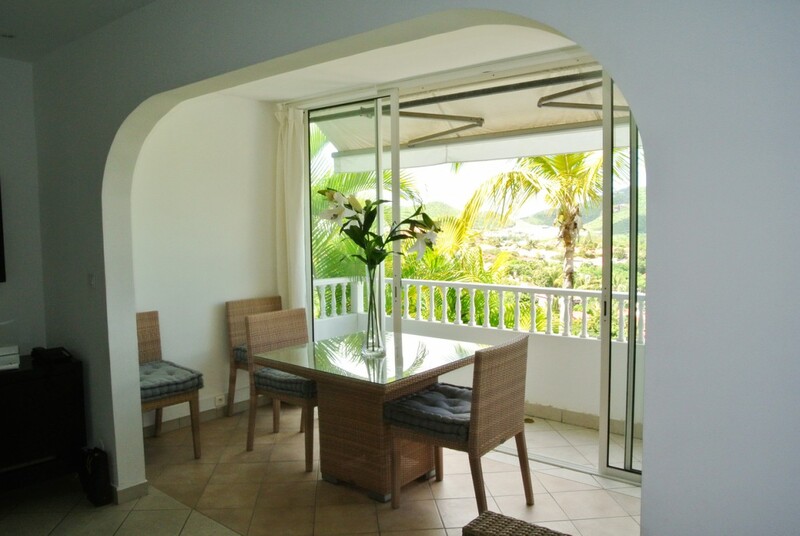 Would you appreciate a tropical holiday in a luxury villa that is close to the beaches and yet also walking distance to the best shopping, dining and entertainment areas? 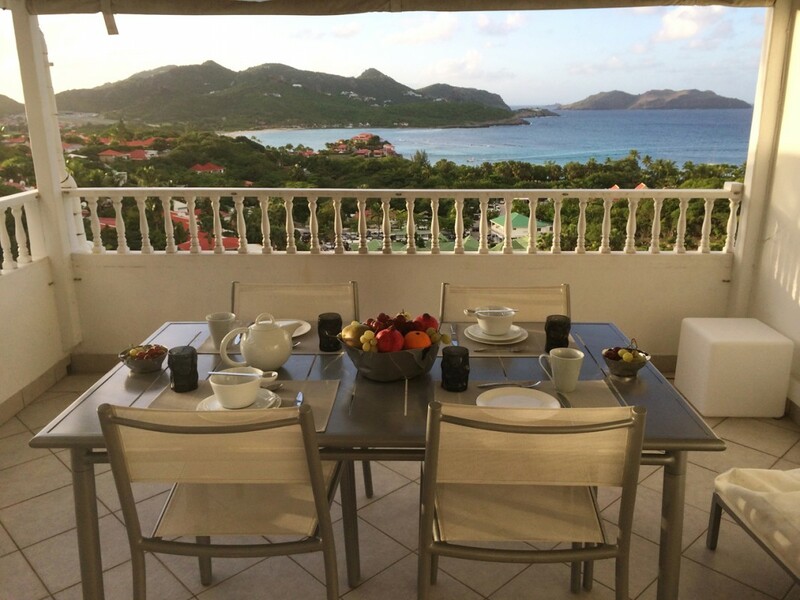 This is tough to find, but guests of the luxurious Villa Eden View Apartment in St. Barts can have this, and more. 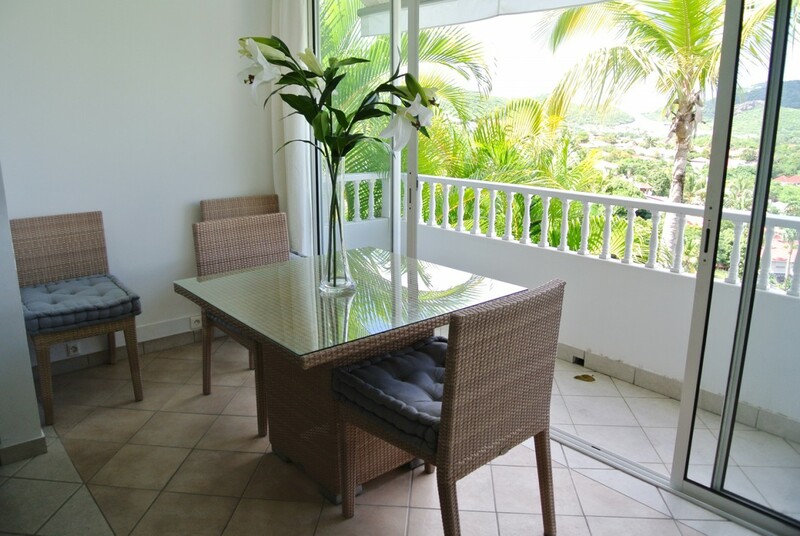 A two-bedroom, condo-style villa in the Les Jardins de Saint Jean" property, it offers you free use of the enormous pool and sun deck. 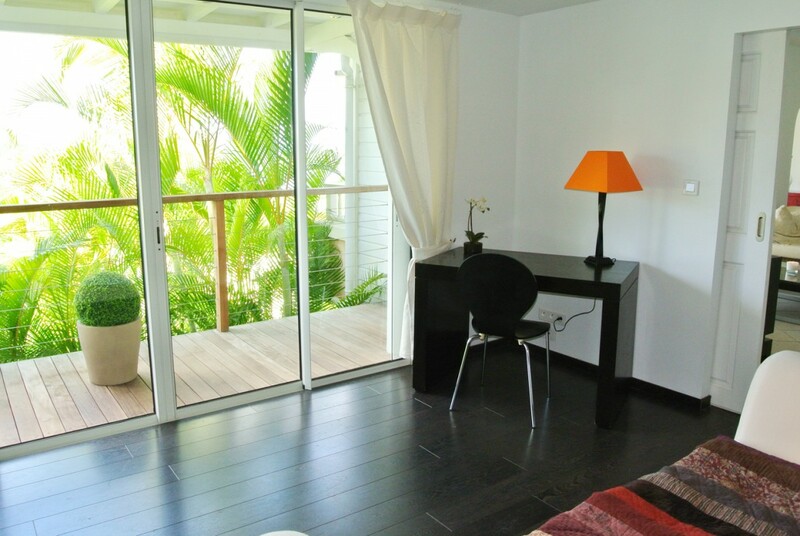 It places you minutes from St. Jean beach and you can quickly walk to the best shopping and dining areas. 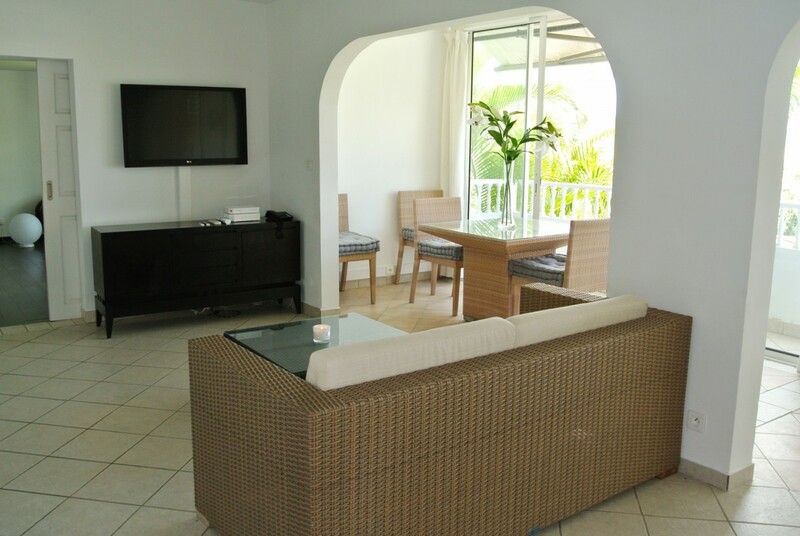 Of course, you want your accommodation to be a retreat too, and this lovely villa manages it well. 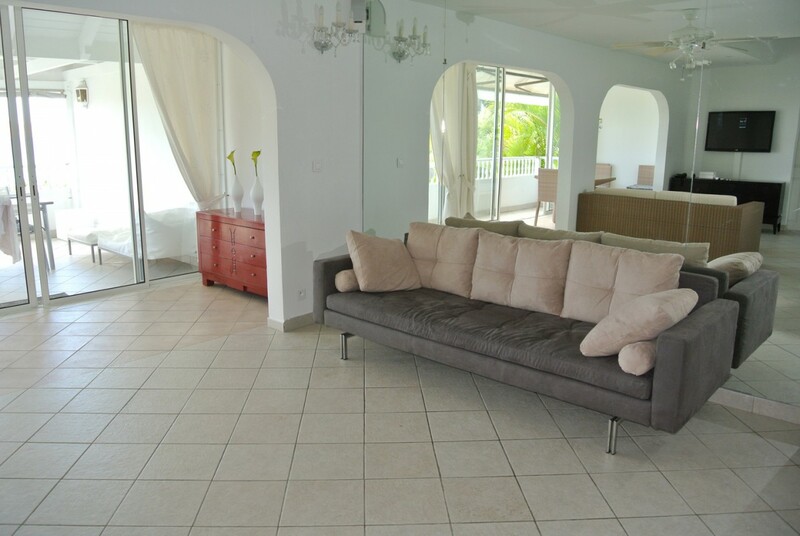 From your private terraces, you can enjoy your meals at the al fresco dining area, or you can step inside and enjoy the formal dining room, the living room with entertainment system, or the full-sized kitchen. 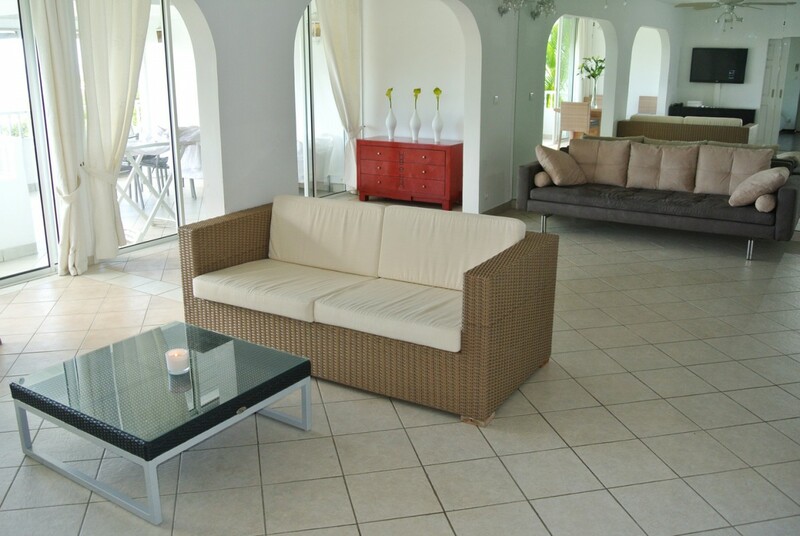 The terrace area also features a fully furnished sun deck too. 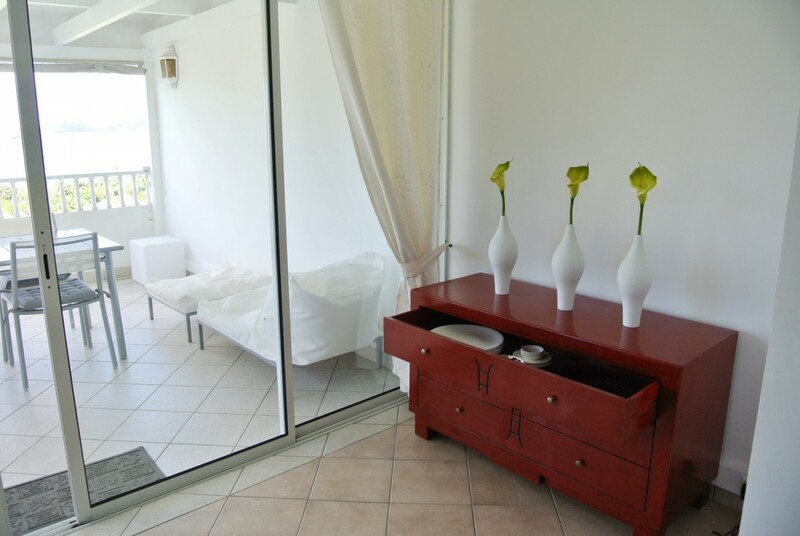 You will find yourself often heading here with book in hand or just to soak up the sun as you listen to the waves not far from the villa itself. 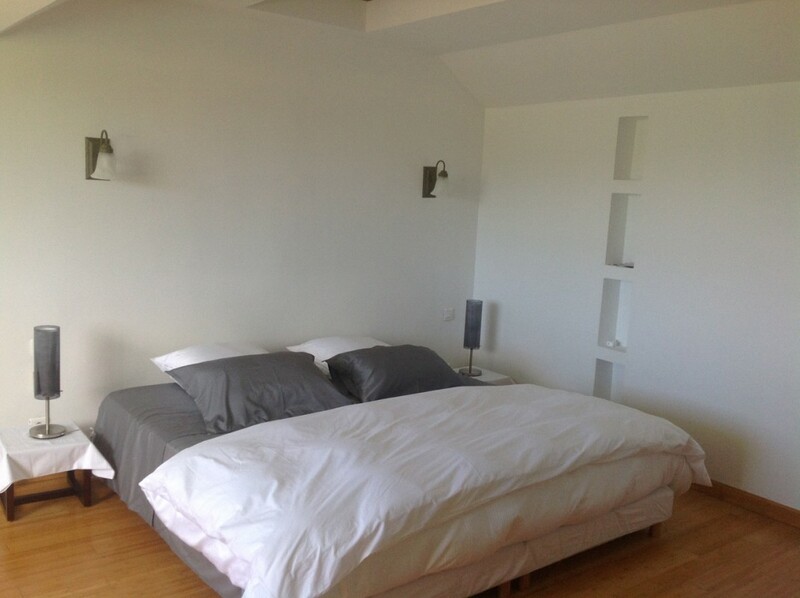 The villa also features the two spacious and simply decorated bedrooms that offer a Zen-like sense of calm. Airy and using only neutral palettes they provide guests with large, ensuite baths, excellent views, and a king or queen bed. 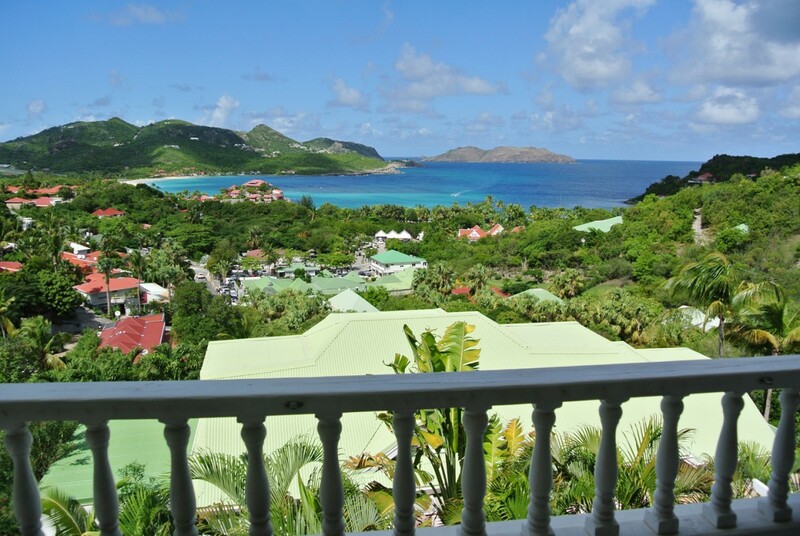 Sit by the private pool, explore the delights of St. Jean, or take a quick trip down to the flawless beaches when you book a stay at the Villa Eden View Apartment. 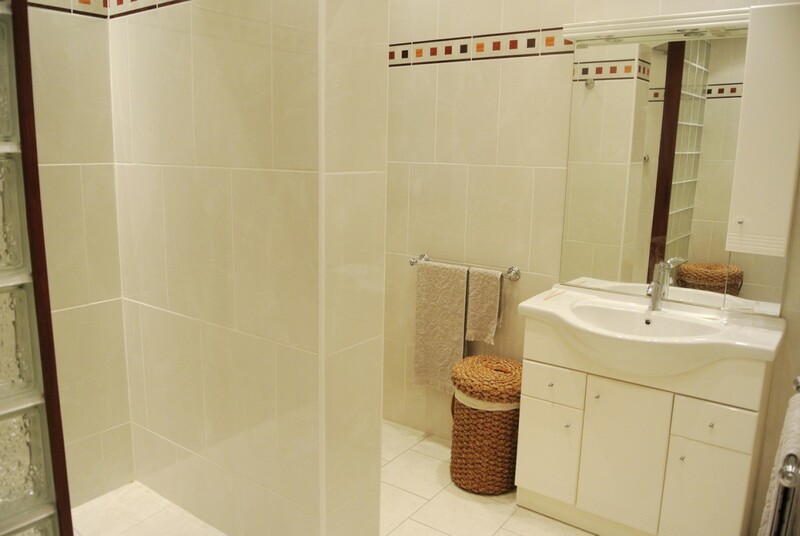 Perfect for a set of friends or even a couple on its own, this property is family friendly and could be a good choice for those with one or two kids. 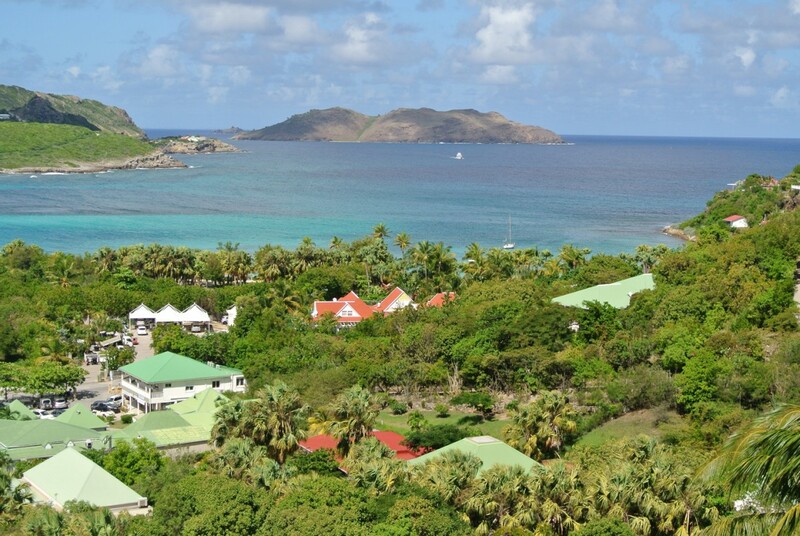 It offers a simple space from which to begin your exploration of gorgeous St. Barts.